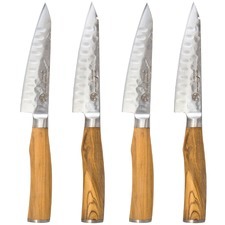 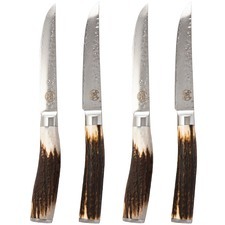 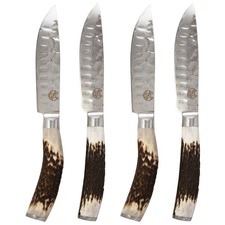 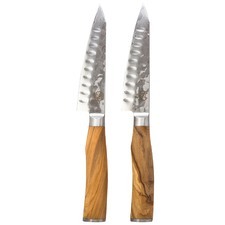 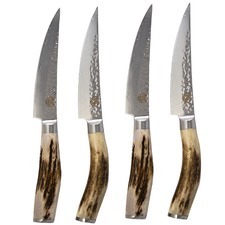 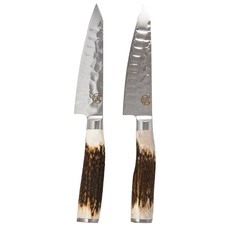 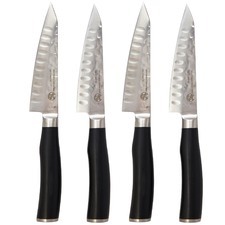 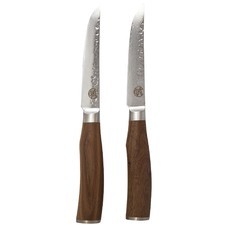 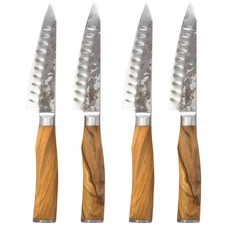 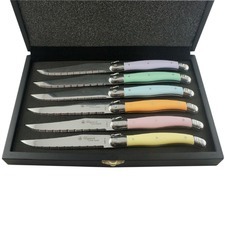 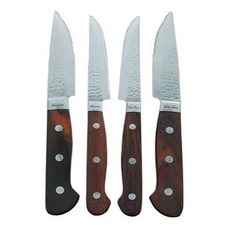 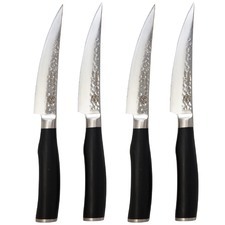 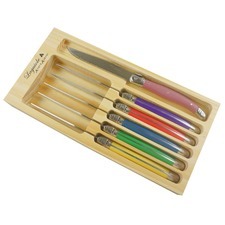 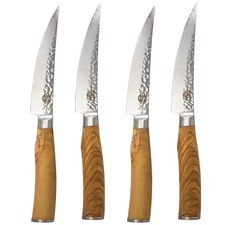 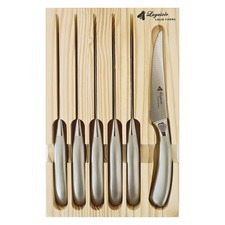 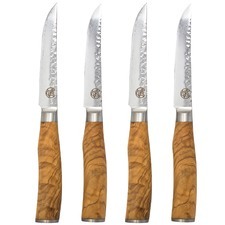 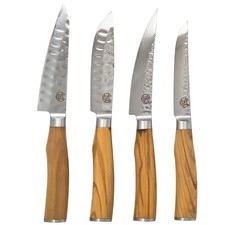 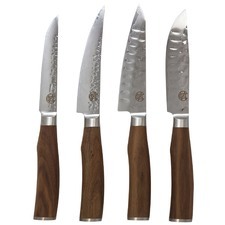 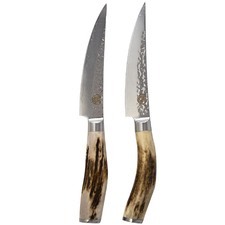 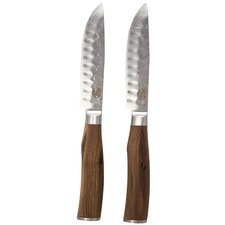 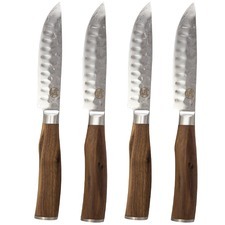 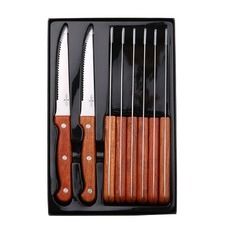 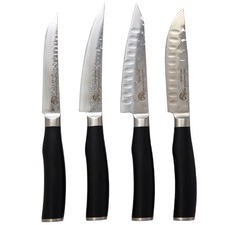 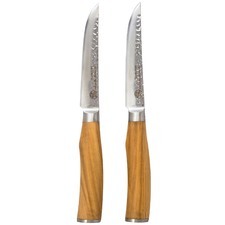 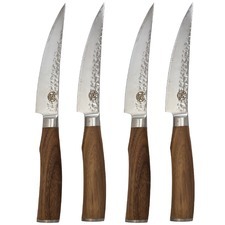 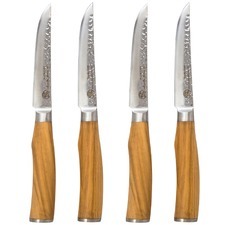 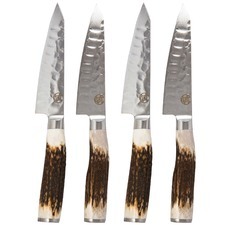 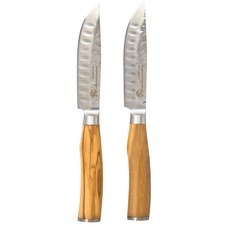 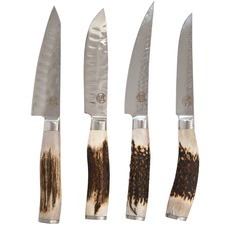 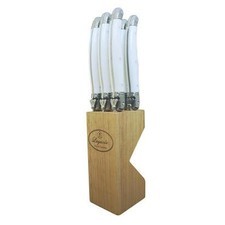 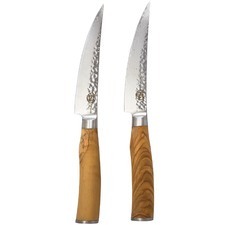 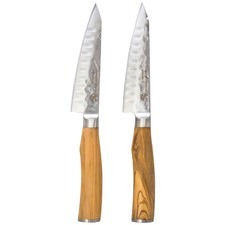 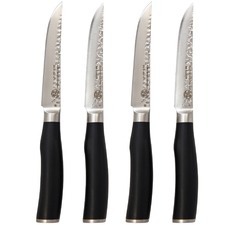 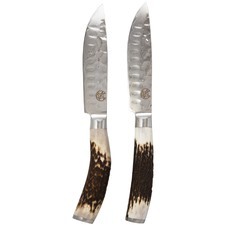 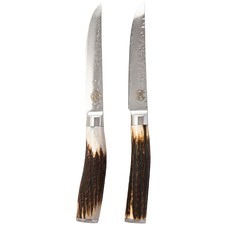 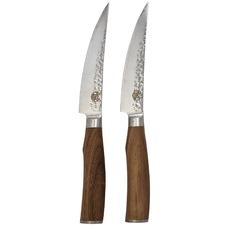 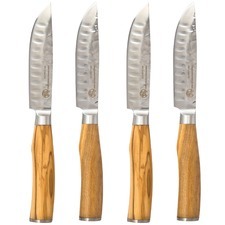 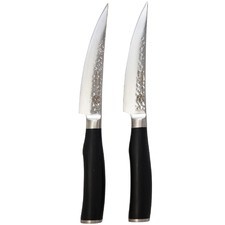 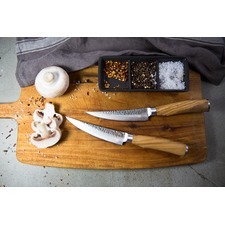 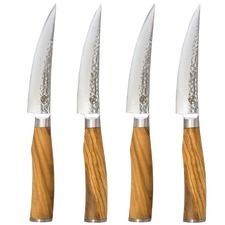 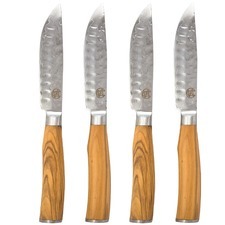 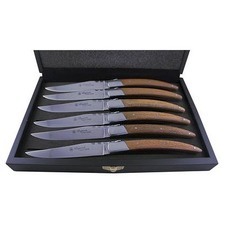 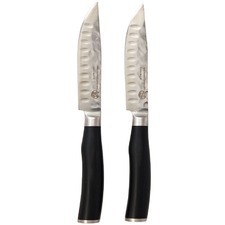 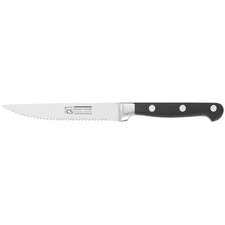 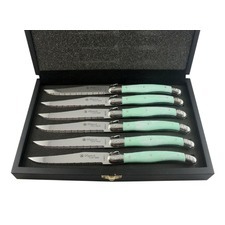 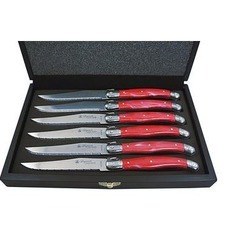 We're glad you found the Steak Knives option for our Cutlery Sets. 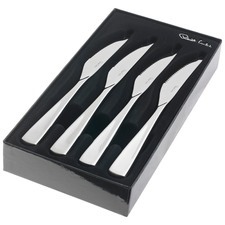 With so many Cutlery Sets it's easy to narrow down your online shopping search using filters like Material and Number of Pieces so you can buy Cutlery Sets that are right for your home. 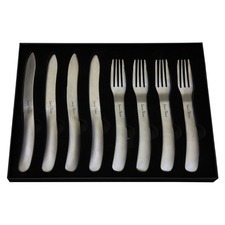 Temple & Webster ships Australia wide, making it easy to have your Cutlery Sets delivered to your home whether you're in Melbourne, Sydney or any city in Australia.